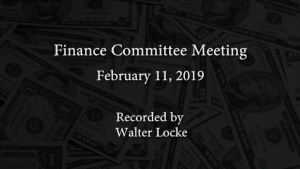 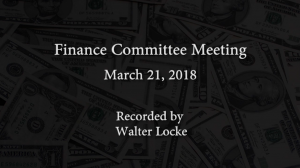 Show: Finance Committee Meeting - Arlington Community Media, Inc. 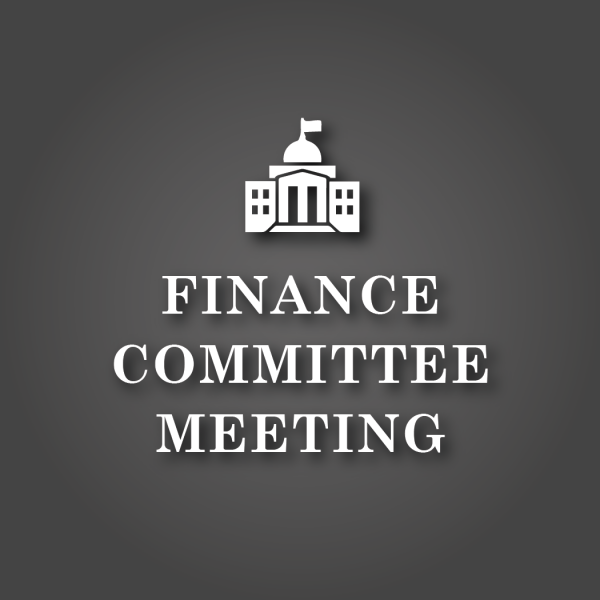 The Arlington Finance Committee (FinCom) is a standing committee of the Town Meeting. 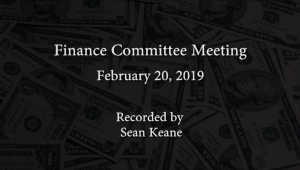 Its purpose is to recommend a vote to Town Meeting on the Town budget and all articles that require an appropriation. The FinCom reviews each department’s budget in detail and holds hearings on Town Meeting appropriation articles. 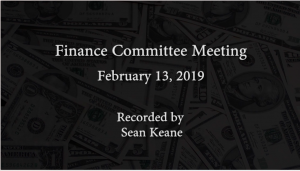 In conjunction with the Town Manager, the Budget and Revenue Task Force, and other Town offices, the FinCom integrates revenue and expense projections to present a balanced budget to Town Meeting. 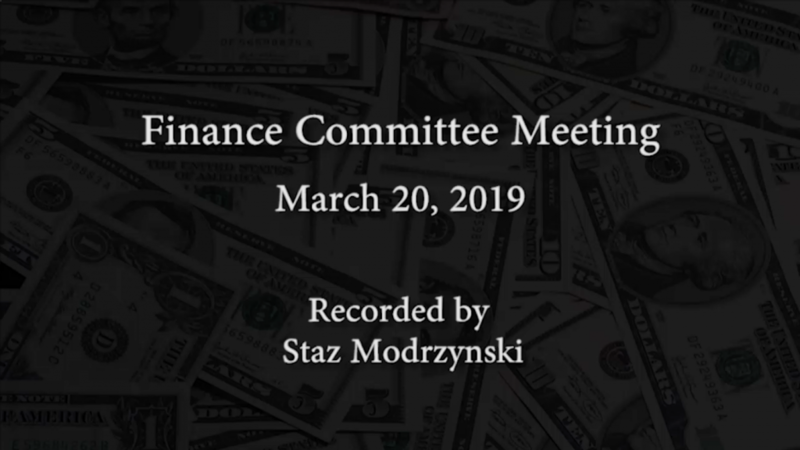 More information about the Arlington Finance Committee Meetings can be found on the Town of Arlington website.